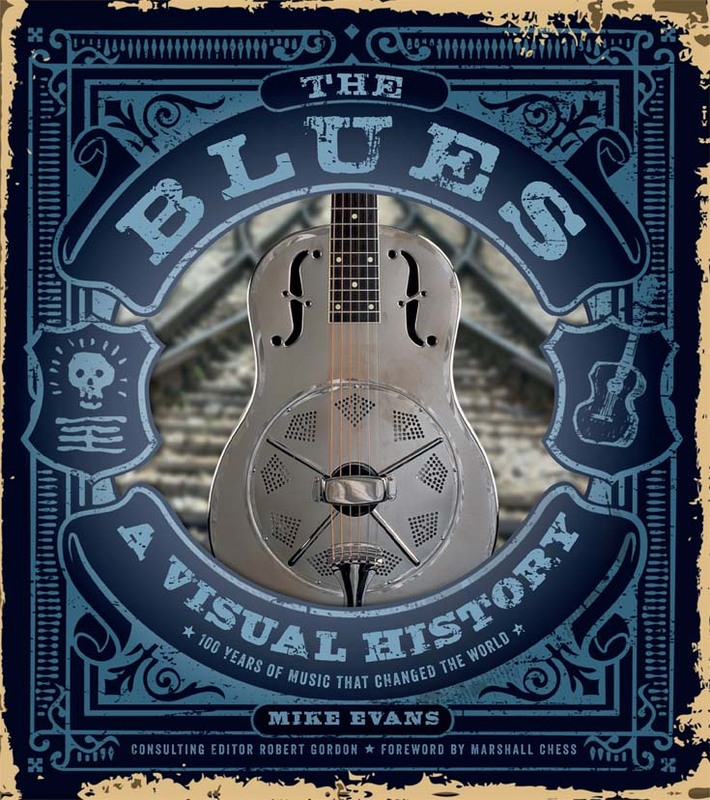 The Blues: A Visual History charts the development of the Blues from its rural roots in the American South, through the Blues-rock revival of the 1960s, to the Blues music of today. Focusing on the key musicians and singers who have brought the form recognition worldwide — with Profiles and ‘Playlists’ of 50 key figures — this comprehensively illustrated book features artists of every era, from pioneers like Ma Rainey and Robert Johnson, through legends such as Muddy Waters and B.B. King, to new stars including Keb’ Mo’ and Gary Clark, Jr. 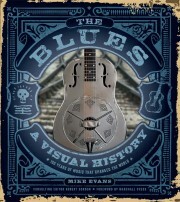 Written by Blues historian Mike Evans, author of the best-selling Elvis: A Celebration, and Ray Charles: The Birth of Soul — and with Grammy Award winning writer and filmmaker Robert Gordon as Consulting Editor — this is a definitive history of the musical form that has driven the popular music of the last hundred years. • More than 350 photographs and illustrations, including a wealth of archive photography and rare graphic memorabilia. • Features throughout give insights into the social context in which the Blues was created — from the ‘Juke Joints’ of the South to the role of ‘Race Record’ labels such as Okeh, and the impact of the Great Migration. Thousands of books have been written about the blues. There have been many photographic essays over the years but there hasn’t been one as comprehensive and as attractively designed and produced as this one in a very long time. Newcomers to the music will benefit from the eight well-­written and informative chapters covering the ‘Roots of the Blues’ up to ‘The Blues Today.’ Making this book really special are the layout and the more than 350 photographs (color and black and white), both large and small, that document the societal happenings of each of the periods discussed, the top performers, the album labels, the concert posters, and so on. The book and cover design by Paul Palmer-Edwards, of Grade Design, London, gets high marks indeed. Author Evans (a musician) has been writing about music for over 40 years (Elvis: A Celebration; Woodstock: Three Days That Shook the World) and has done an admirable job of analyzing such a long and varied history in an entertaining yet educational way. Thus, this title is that rare combination, a sumptuous coffee-table book that is worth reading as well. VERDICT Highly recommended for all blues collections.